From time-to-time, we offer used harps. They may be prototypes I've used to test design modifications or they may be returned rental harps. Some may be trade-in harps. Whatever the background, these harps are ready for service and come with a warranty unless noted otherwise. 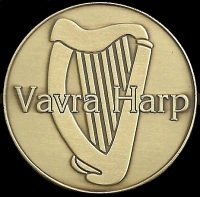 The following used harps are available.